When you take responsibility for your oral fitness and mouth, most people find that they feel so much better. In fact, it brings joy back to their smile, their eating, and their relationships. 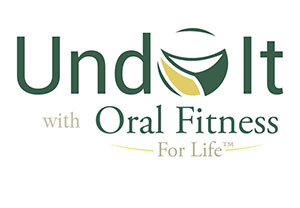 The Oral Fitness For Life Program is proven to undo the causes of dental disease. 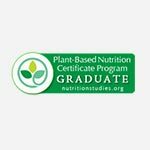 We offer these Program Resources to help you along the journey. 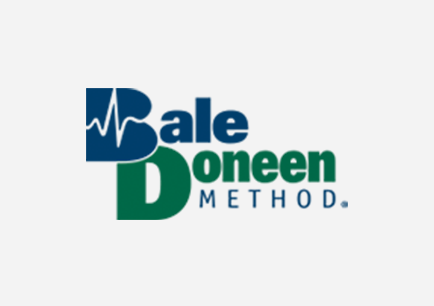 For over 30 years, Dr. Robin Steely has been providing holistic dental healthcare to dental patients in Kalamazoo, Battle Creek, Portage, Galesburg, Holland, Grand Rapids, Hastings, Charlotte, Coldwater, and Springfield. We focus on providing comprehensive care for patients that require family dental services, complex dental surgery, and holistic dental health consulting. 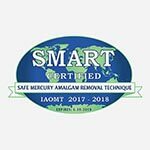 We approach our work with an awareness of the complex interconnectedness between the body’s biological systems and therefore hold the philosophy that they key to having good oral health lies in overall wellness. We aim to provide our patients with results that last long term and lead them towards living a happy and healthy life. Your family’s happiness is dependent on their health. Even at a young age, children begin to develop oral hygiene habits that will affect them for the rest of their life. Having positive long term dental health begins with making decisions that benefit both your mind and body. That’s why our Kalamazoo family dentistry would like to invite you to experience the results of wellness focused oral health care. 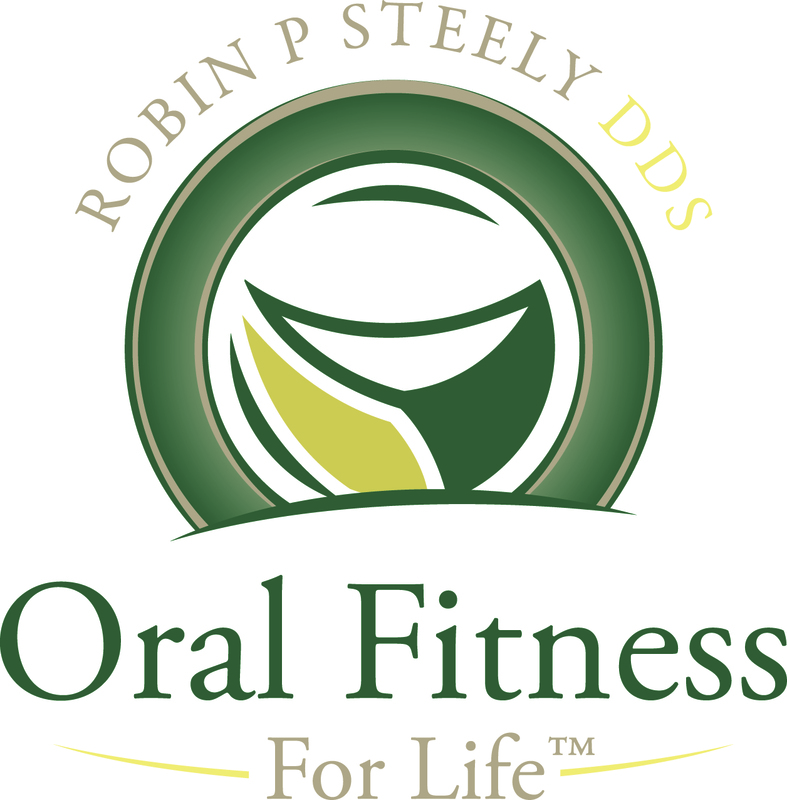 Dr. Robin Steely can provide individualized Oral Fitness Coaching to direct your family on a path that leads towards positive oral health and wellness. We believe that by focusing on the essential components of diet and lifestyle, your family can achieve Oral Fitness for Life. In certain cases, the best way to reverse the effects of dental illness is with surgical treatment. If you have a case that requires dental surgery, you want a dental team that prioritizes your long term health and doesn’t just treat the symptoms of your issue. 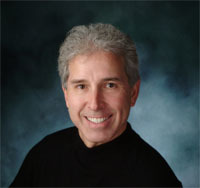 Dr. Robin Steely is highly skilled in handling both minor and complex dental surgery. Our Kalamazoo dentistry can provide you with the high level of care and attention that you need during this critical time of your life. We’ll work with you to develop a treatment plan that not only addresses the immediate issue that you’re experiencing, but also sets you up for achieving good oral health for the long term and, ultimately, a higher quality of life. All of the body’s systems are intensely connected and interdependent on one another. That’s why your journey towards having a happy and healthy life starts with your oral health. Our Kalamazoo dentistry focuses on providing comprehensive lifestyle dentistry to all of our patients. Dr. Robin Steely can provide you with individualized dental health consulting to help you achieve your wellness goals. Once we determined your level of Dental Fitness, we can execute a Master Plan to reverse the causes of dental illness or pain. Our reversal program focuses on four essential areas of your health to effectively change the future of your wellness. Protect your future health and happiness. Contact our Kalamazoo dentist Dr. Robin Steely today to schedule an appointment for a comprehensive dental examination and consultation. Your journey of having positive long term oral health begins today. Dr. Robin P Steely, DDS provides exceptional services for Battle Creek, Kalamazoo, Portage, Marshall, Grand Rapids, Richland, Holland, Hastings, Charlotte, Springfield, Coldwater, and surrounding Southwest Michigan communities – Calhoun County, Barry, Branch, and Jackson. My dental practice is an extension of my life and closely mirrors who I am. I believe that I have been called to help people transform their health – from accepting the status quo of managing their disease to moving purposefully toward a health and wellness orientation. This is the very essence and definition of a healer.